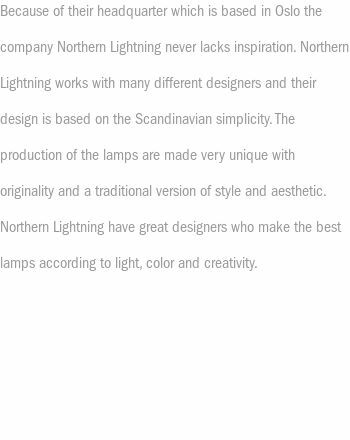 Awarded with the gold medal of the Triennale di Milano, this mythical Norwegian lamp created in 1954 enjoyed a new launch in 2007. 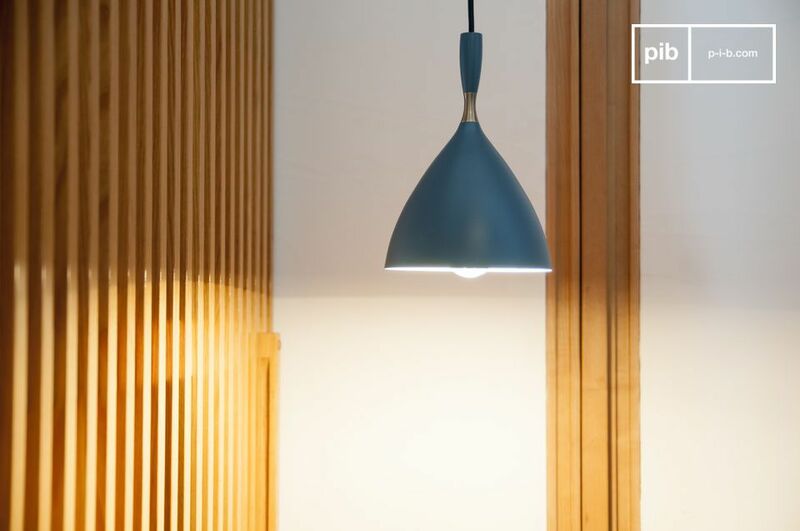 Its elegant lines now show a beautiful, timeless matte finish. 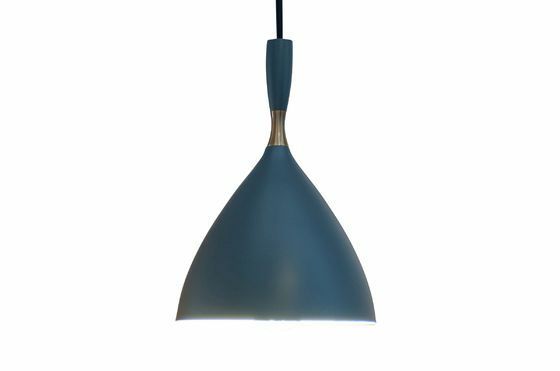 With its flared shape and tightened at the base by a brass ring, the Suspension lamp Dokka petrol blue retains the elegant lines that have made it so successful. Made of steel designed to last, it is painted a deep matte petroleum blue on the outside and bright white on the inside. 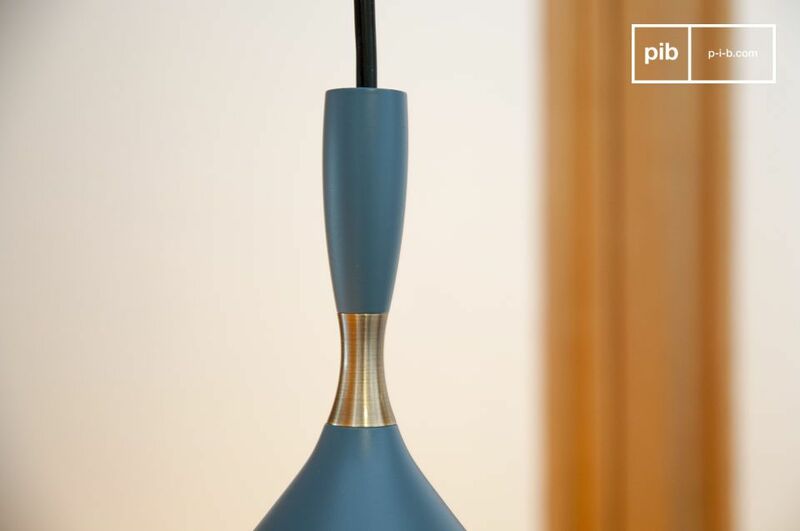 Both a vintage icon and a new design, this Scandinavian lamp is perfect for illuminating a precise area with its targeted light. 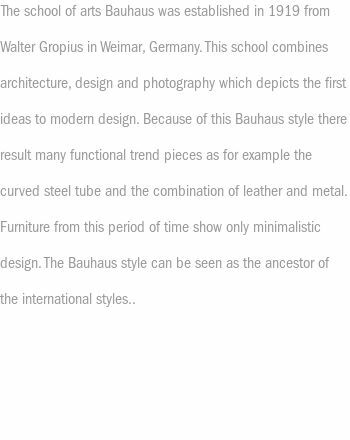 You will also obtain a beautiful decorative effect in alignment above a bar or a meal surface.